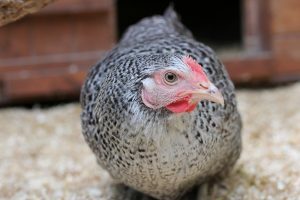 Our Speckledys are one of our most popular hen’s, they lay in the region of 260 brown speckled eggs in the first year and a great addition to any flock. 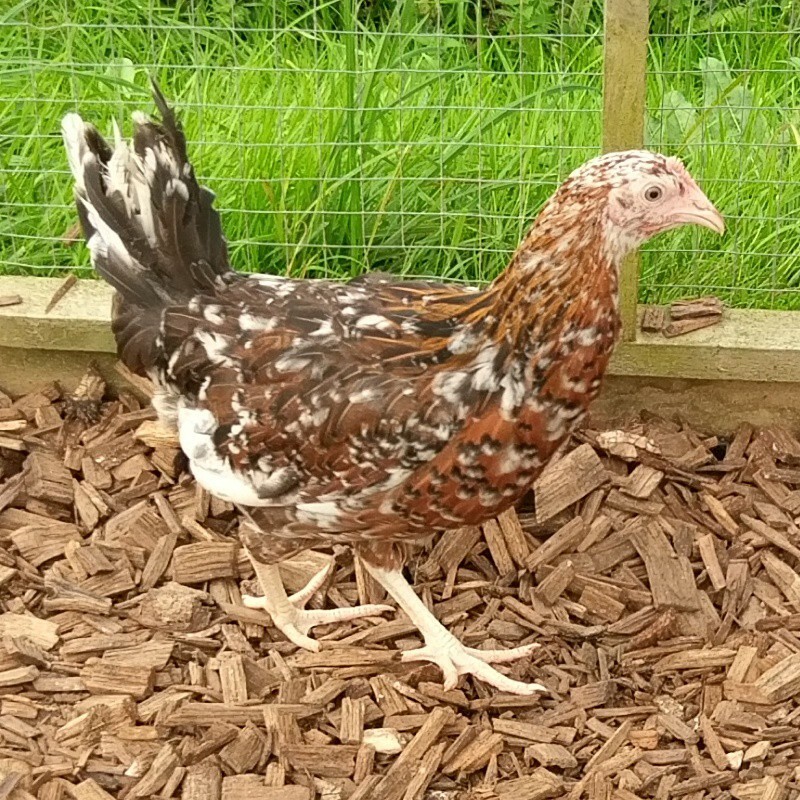 Our Speckledys are hybrids are one of our most popular hybrids and are derived by crossing carefully selected Marans Coucou Argentes with Rhode Island Reds. Their plummage, inherited from the Marans is predominantly grey with white flecks (known as cuckoo feathering). They have heavier white flecking around the head, neck and chest. Occasionally they will also have feathering on their feet. They have a docile temperament. The Speckledy is one of the heavier hybrids with adult birds reaching around 2.5kg. They lay deep brown eggs with strong shells, and many will lay speckled eggs. This is a feature that they inherit from their Maran parents. 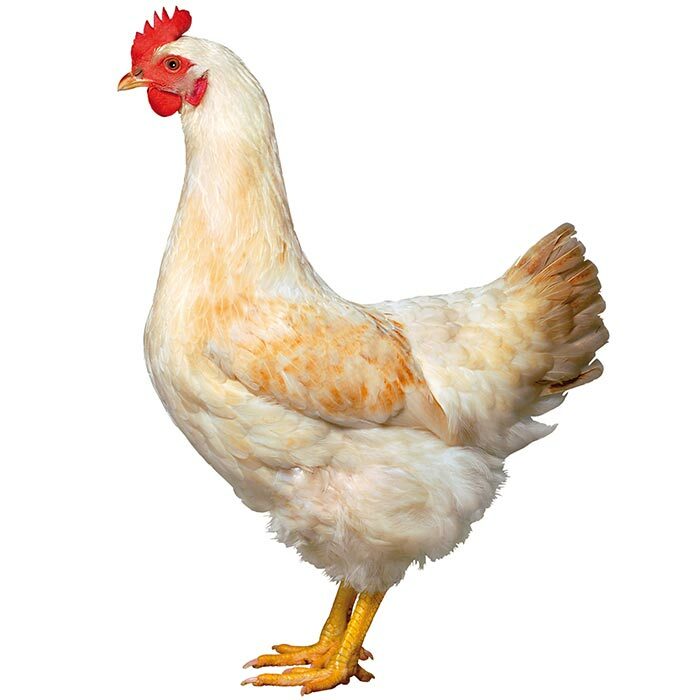 They start laying at around 21 weeks and when housed in well managed conditions they can lay up to 260 eggs in their first laying year. 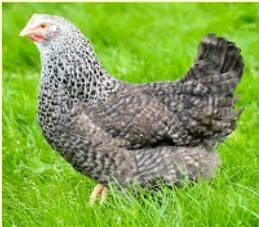 Be the first to review “Speckledy Maran Hen’s” Click here to cancel reply.